Byton has revealed a futuristic car at the CES tech conference in Las Vegas today. 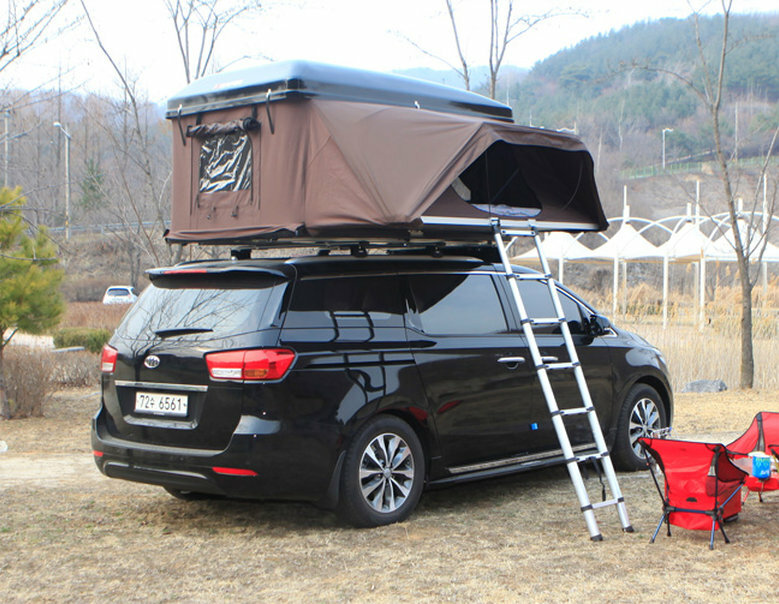 The incredible vehicle ha a range of futuristic features, including a 48-inch digital dashboard, as well as 5G support and Amazon Alexa. 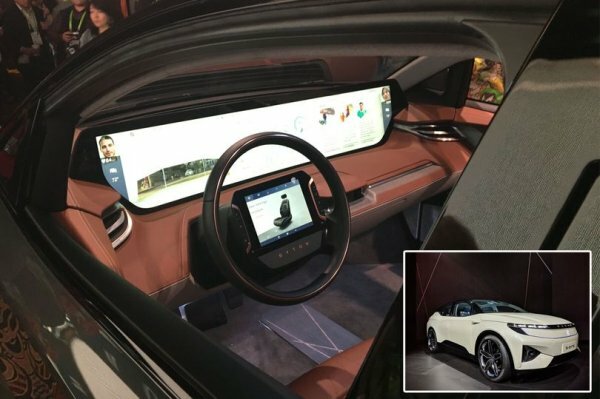 At the event, Byton revealed the interior of the car, dubbed the M-Byte, which debuted at the same conference last year. 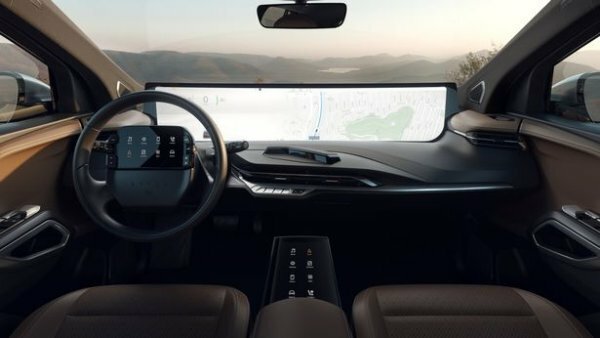 The huge dashboard can be controlled by the driver in a range of ways, including using a tablet on the steering wheel or hand gestures. 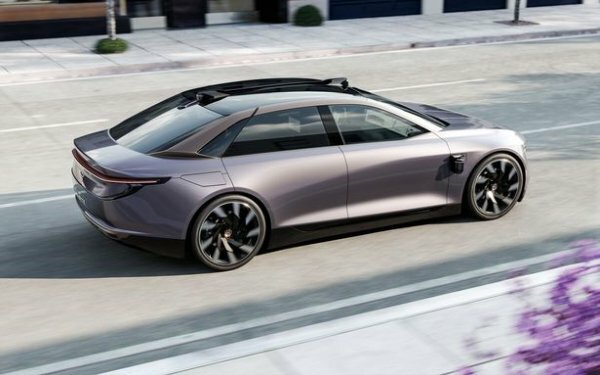 Amazingly, Byton believes the car could start production by the end of 2019. “The Byton M-Byte could become the most important device in your digital life and we are very much convinced that it will do so,” said co-founder Carsten Breitfeld. Two models of the M-Byte will be available, starting at 45,000 dollars – around £35,300 – with a range of 249 miles on a single charge, while the bigger battery option offers up to 320 miles. There will also be an option to add some autonomous features. 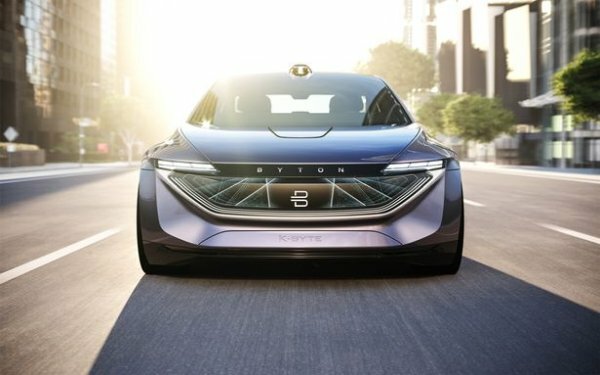 Byton also showed off its K-Byte concept sedan at CES, featuring a digital grille, which it plans to release sometime in 2021. 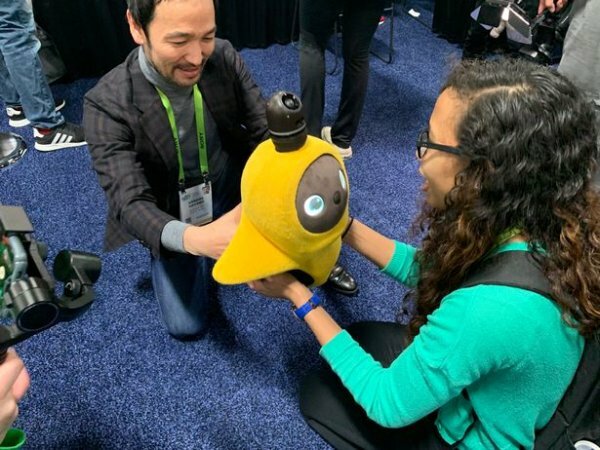 A third model is expected in 2023, the company said.